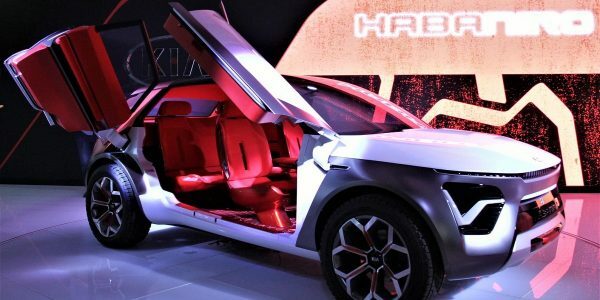 A Chinese company is claiming to have developed the country’s first all-hours, all-conditions self-parking technology for cars. HoloMatic says its HoloParking system allows the driver to exit their vehicle before it has even entered the car park. Once the driver and other occupants have exited the vehicle, HoloParking purportedly detects where there is a parking space available and drives the vehicle there. When the driver returns to the car park entrance, they are then supposedly able to command their car to drive back to them via the app. HoloMatic says the system can function in conditions of low light and severe weather and when car parks are congested. It plans to launch HoloParking in selected Chinese cities this year, beginning with Shanghai. It hopes to have it operating across 20 cities by 2020. Velodyne is providing the LiDAR for the system.